Heavy duty plastic backs with adjustable straps. Provides 3 strap lengths. Available in 2 sizes: Small 173 x 85mm or Large 190 x 95mm. The synthetic fibre is a 2 colour mix of soft material. 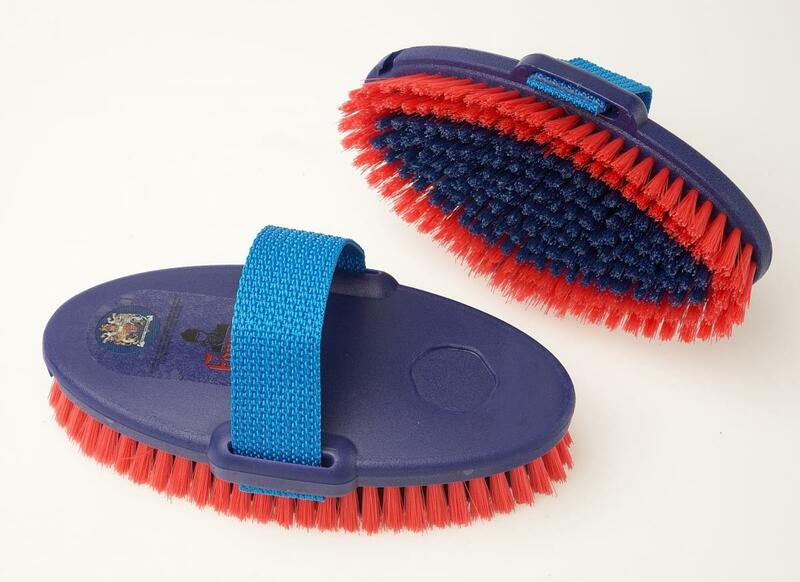 There are currently no questions for Vale Brothers Equerry Body Brush - be the first to ask one!